The Child Centred website exists to discuss how and why we raise and educate our children in the way we do, to examine the limitations of that approach and to promote and discuss new approaches to our attitude to children, their education, play, their rights and their way of being. Central to the approach of this website is to understand children's formative early years and what this means for the child. 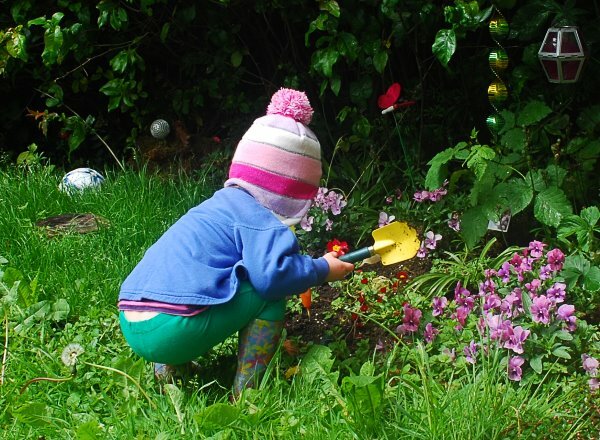 Historically and up to the present time, our approach to children has been an adult centred approach and this site exists to discuss why that needs to change and how we can look at the crucial formative years of children in new radical and vital ways. Throughout the site there is an emphasis on intuitive learning, something that babies and young children do naturally because having no access to language they have no capacity to reason. Every exploration of the newborns world is intuitive and organic, all their early learning experiences and connections are made in this way. The site has no political or religious affiliations and the the content is based on intuitive observation, study of recent scientific developments and actual practice over many years working with abused, neglected and troubled young people and adults. All photographs of children on this site are used with the kind permission of their parents who have my grateful thanks.